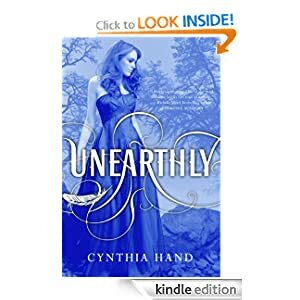 I've read Unearthly a couple of weeks ago and I fell inlove with the story and the characters. It's an angel book but the protagonists are far from fallen. But their choices and entanglements might push them over the edge and make them fall in more ways than one. $0.99. A steal if you ask me.